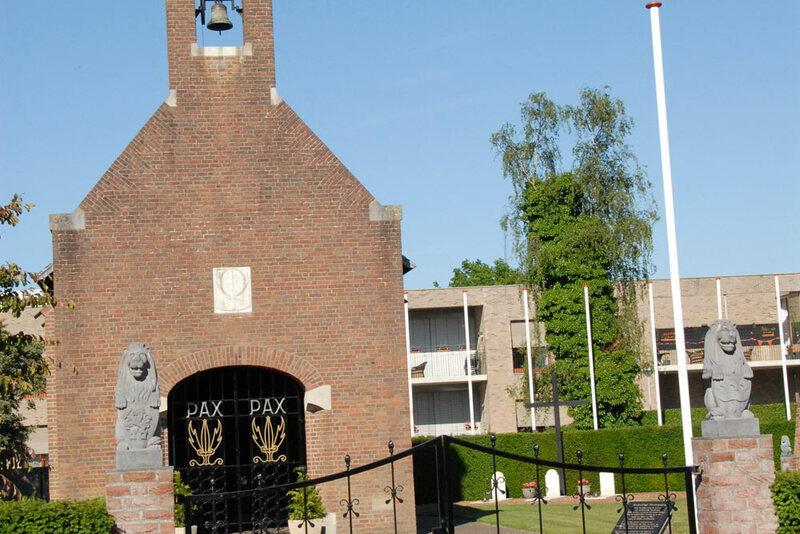 This chapel commemorates the Dutch Stoottroepers (soldiers) that together with the Allies have liberated Beneden-Leeuwen. 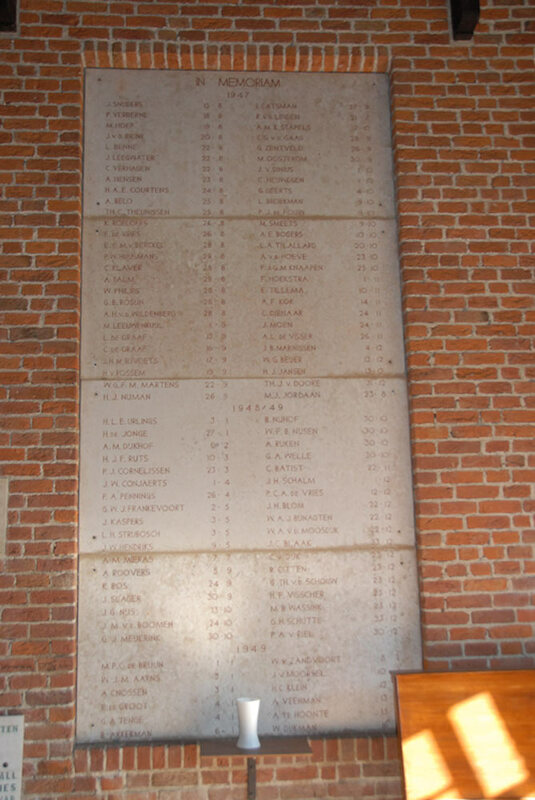 It also commemorates all Stoottroepers who were killed in the former Dutch Indies, New Guinea and in Bosnia. 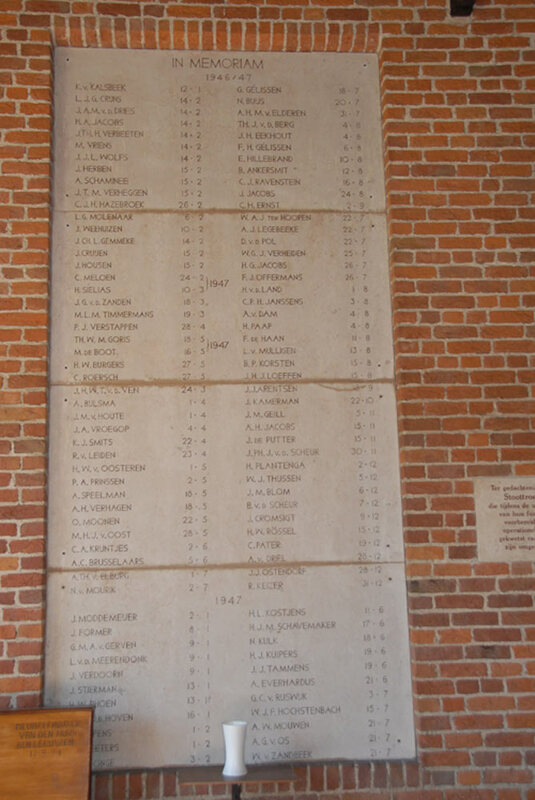 In the chapel are several plaques with acknowledgments and names. 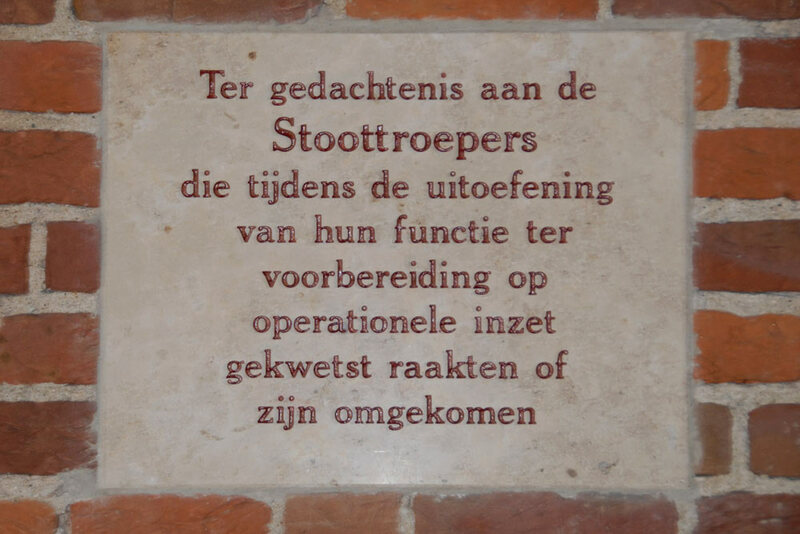 There are two stained-glass windows made with a picture of the Stoottroepers and there is a wooden Stoottroeper bench. 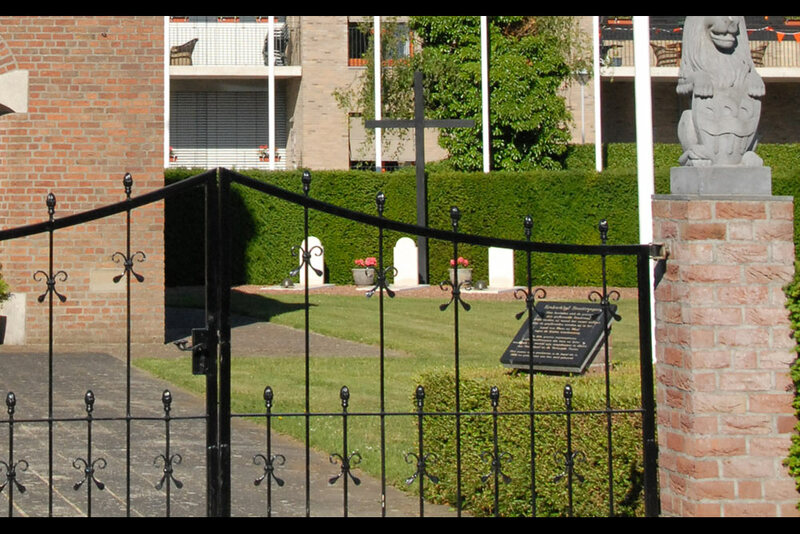 Besides the chapel are three graves of Stoottroepers and a monument.